As the world evolves, so must we too. 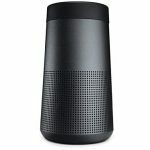 Bluetooth speakers are very handy tools, your smart phone might not be loud enough to play music for your group of friends, and you would most likely go for a Bluetooth speaker. Let’s review these two waterproof Bluetooth speakers and see which one best suits you. 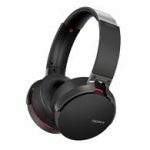 The Sony SRS-XB10 is firm and portable with a relatively small weight of 11.8 ounces, so you can freely move about with it. Due to its water resistant IPX5 feature, you can listen to your tunes indoors or outdoors without worrying about it being damaged by rain or an accidental splash of water. 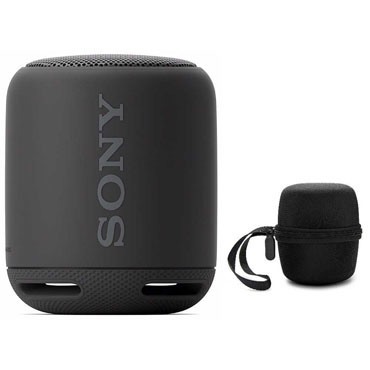 You might want to take a shower while listening to your favorite tunes, the Sony SRS XB0 has got you covered, though its water resistant feature seems out of this world, it is not suited to withstand soapy water or sea water. 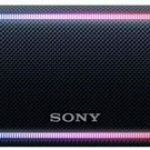 Get into the groove with EXTRA BASS, boost your low-end music with Sony’s trademark EXTRA BASS, regardless of the size; this speaker significantly boosts your bass. With a long lasting life of up to 16 hours, you can listen to your tunes all day long. Using the versatile silicone strap, you can fix the speaker to your backpack or you can use it as a stand for the small speaker to help focus the sound. Connect wirelessly with any Bluetooth device easily with NFC One-touch, very fast and reliable. Although using one speaker doesn’t give you a stereo sound, you can easily connect two speakers to deliver the stereo sound. You can also wirelessly charge the Sony srs xb10 using the wireless charging kit, all you need to do is place it on its charging base. 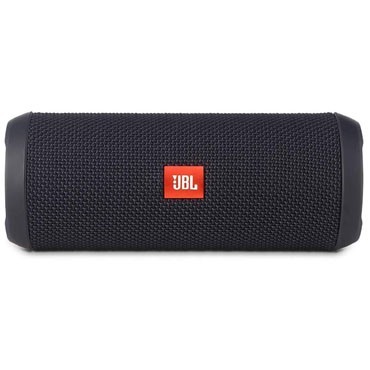 The JBL Flip 3 is a multi-purpose Bluetooth speaker guaranteed to deliver quality sound. Just like the Sony srs xb10, the JBL Flip 3 is also waterproof, you do not have to worry about rain or spills, you can wash it off if it gets dirty with running water, the only downside is that you cannot submerge it in water. 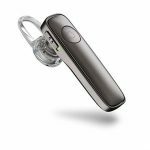 Making calls just got better, you can now take perfectly clear calls with your speaker with the click of a button, and all these are made possible due to the noise and echo canceling speakerphone. It has a lasting fabric material and strong rubber housing that allows it to withstand any kind of activity, you can take the speaker for a hike, a daily workout, and you don’t have to worry about it getting all busted up. You can activate and interact with your voice assistant, Siri or Google Now with just a button press. Connect wirelessly with up to 3 smartphones and play songs in turns with powerful, dynamic stereo sound. You can build your own JBL ecosystem by pairing multiple JBL connect-enabled speakers together to boost your listening experience. This Bluetooth speaker does well to recreate the famous JBL sound. This speaker pumps out great bass to get you into the groove instantly. With a 3000mAH rechargeable battery, you can get up to 10 hours of playback time, feel the groove for the better part of the day or have it reserved for a night party. These two speakers seem alike but there are some notable differences, the Sony srs xb10 is relatively smaller than the JBL flip 3 making it easier to carry about, but the JBL flip 3 has noise and echo canceling features that make for clearer calls and audio playback. When it comes to price, the JBL Flip 3 slightly edges the Sony srs xb10. 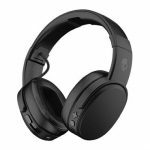 Click here to purchase Sony SRS-XB10 on Amazon.com! 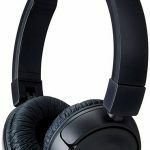 Click here to purchase JBL Flip 3 on Amazon.com!